Grace Lutheran Church – home to Meals on Wheels since 1971. For over 45 years Grace Lutheran Church has been the home of State College Area Meals on Wheels. 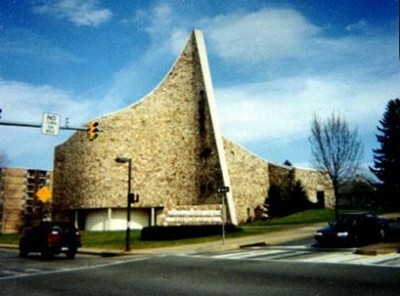 Located at the corner of Garner Street and East Beaver Avenue, the kitchen facilities in the lower level of the church have seen the production of over 1.5 million meals for the homebound residents of the community. Without the outstanding support of Grace Lutheran Church, Meals on Wheels could not accomplish its important mission of providing nutritious meals to those in need.